"Great guy and great practice. Highly recommend." "I stopped in to see if they could help after having something stuck in my eye. The receptionist was welcoming and was able to work me in. Dr. Raymondi was able to help me out quickly and I feel much better now! Thank-you, I would highly recommend!" "These days it can be hard to find doctors that you can trust to always provide excellent care. 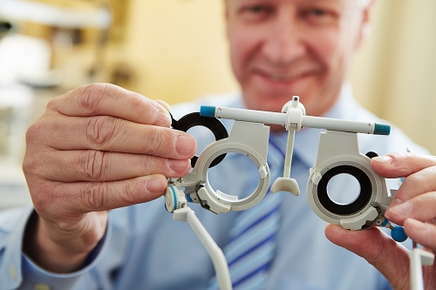 Dr. Raymondi is the optometrist who exemplifies what good eye care should look like and that is the reason I'm now willing to travel several hundred miles to continue to have my vision in his hands."